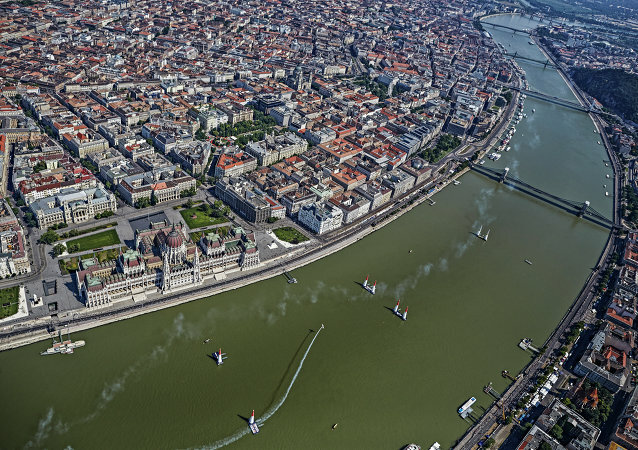 With the Czech Premier rooting for the adoption of the euro as the only way for the country’s export-oriented economy to stay afloat, energy expert Zdenek Zbytek warned of the negative impact this could have on the country. Czech Prime Minister favors more concrete actions from EU member states in the Iraqi restoration from the terrorist invasion. The Czech Republic does not intend to change its position on admission of refugees, despite the European Commission's warning of possible sanctions, Czech Prime Minister Bohuslav Sobotka said Tuesday. The decision of the United States to pull out of the Paris agreement on climate change will significantly reduce the effectiveness of the accord, but will not put an end to it, Czech Prime Minister Bohuslav Sobotka said Friday. 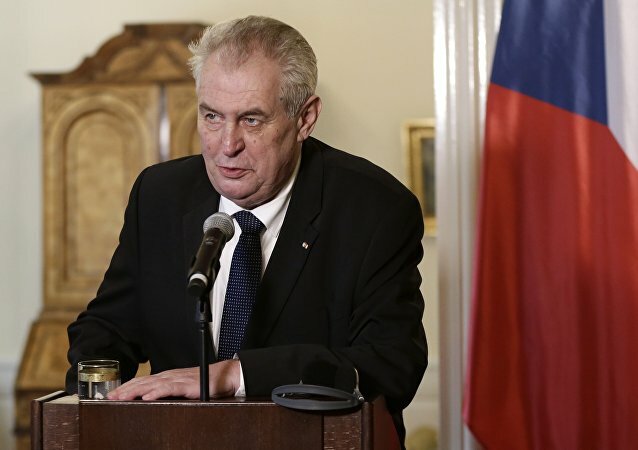 Over 35 percent of Czech citizens would vote for incumbent leader Milos Zeman in 2018, a poll shows. Czech Crisis: Are Protests in Prague a Threat to Elections or a Prelude? 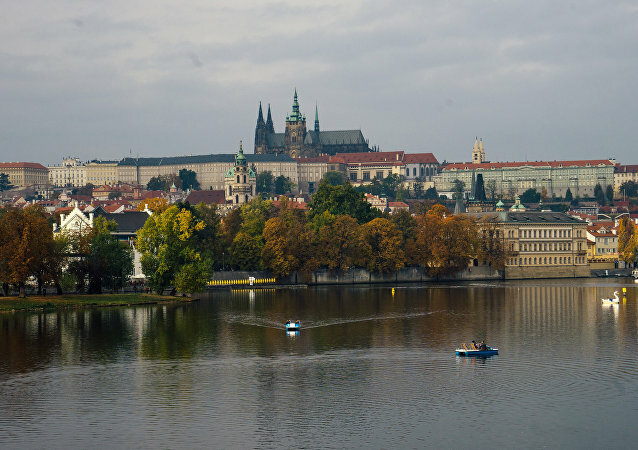 It is still unclear which factors led to the current political crisis in the Czech Republic which is yet to be resolved, Prague-based political analyst Oskar Krejci told Sputnik. On Thursday, Czech Prime Minister Bohuslav Sobotka told lawmakers that Prague is planning to increase the country’s minimum wage by 11 percent. Czech Prime Minister Bohuslav Sobotka said earlier this week that his country needs to set a date for adopting the euro. According to former Czech lawmaker Jiří Vyvadil, the country does not need to accelerate the adoption of the European currency. 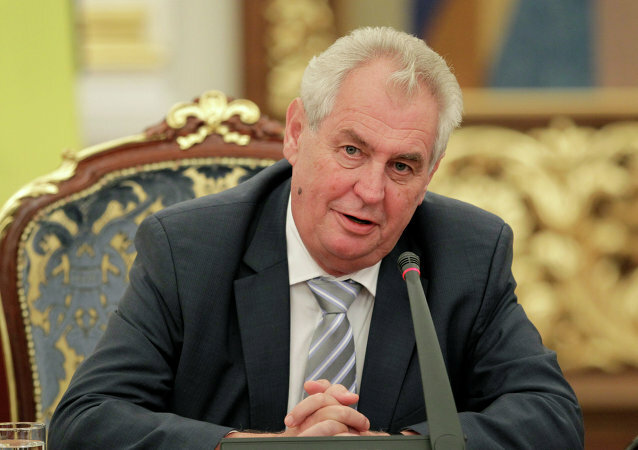 Czech President Milos Zeman and the ruling coalition failed to reach common ground on Wednesday over the fate of the finance minister suspected of graft-related crimes, local media reported. Czech Prime Minister Bohuslav Sobotka said on Friday that he had reversed his decision to resign, but intends to call instead on the country's President Milos Zeman to dismiss Finance Minister Andrej Babis. The Czech prime minister announced his resignation on Tuesday. The eventual departure of Europe’s “old anti-Putin bureaucracy” would bring about a radically change in the European countries’ relations with Russia and would result in a gradual lifting of anti-Russian sanctions both in the US and Europe, former Czech Deputy Justice Minister Jiří Vyvadil told Sputnik. 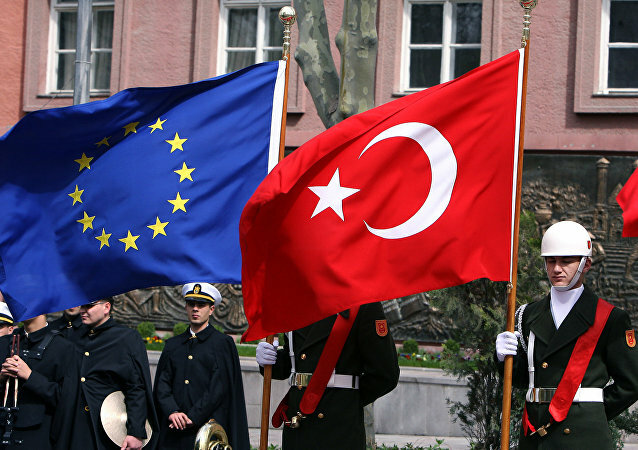 Turkish threat to open borders for migrants willing to go to the European Union are illegal, considering that Brussels is fulfilling all of its obligations under the EU-Turkey agreement on migrants, Czech Prime Minister Bohuslav Sobotka said on Friday. Czech Prime Minister Bohuslav Sobotka does not welcome the possibility of deployment of the radar facilities of the United States on the territory of Czech Republic. 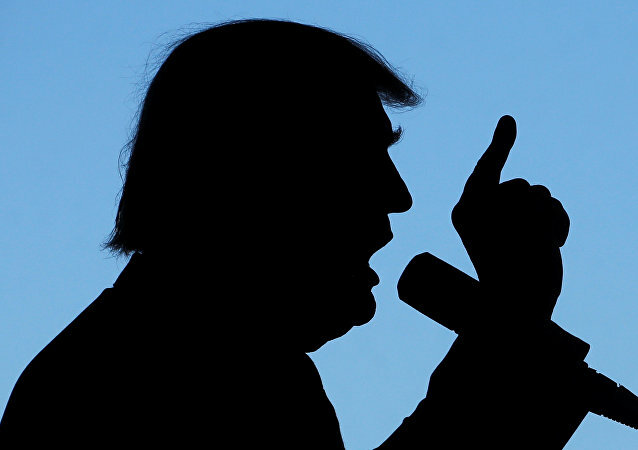 It remains to be seen if campaign promises of newly elected US President Donald Trump regarding international issues were simply a part of the pre-election marketing strategy, Czech Prime Minister Bohuslav Sobotka said on Thursday. Czech Prime Minister stated that surprising victory of the Republican Party's candidate Donald Trump in the US presidential election has to be respected and dealt with pragmatically. The Czech Republic and Slovakia may sign an agreement on the protection of their airspace by the end of this year, Czech Prime Minister Bohuslav Sobotka said Monday. French President Francois Hollande canceled a planned visit to the Czech Republic following the recent terrorist attack at the church in Normandy, the Elysee Palace said on Tuesday. Prague's working gorup has to elaborate national stance amid Brexit, Czech Prime Minister Bohuslav Sobotka said on Monday.